Discover your full erection potential with the most advanced, all-natural male enhancement pill available. Using pharmaceutical grade ingredients and producing IMMEDIATE results. MV7 Days Gold has been the proven solution for hundreds of thousands of men. 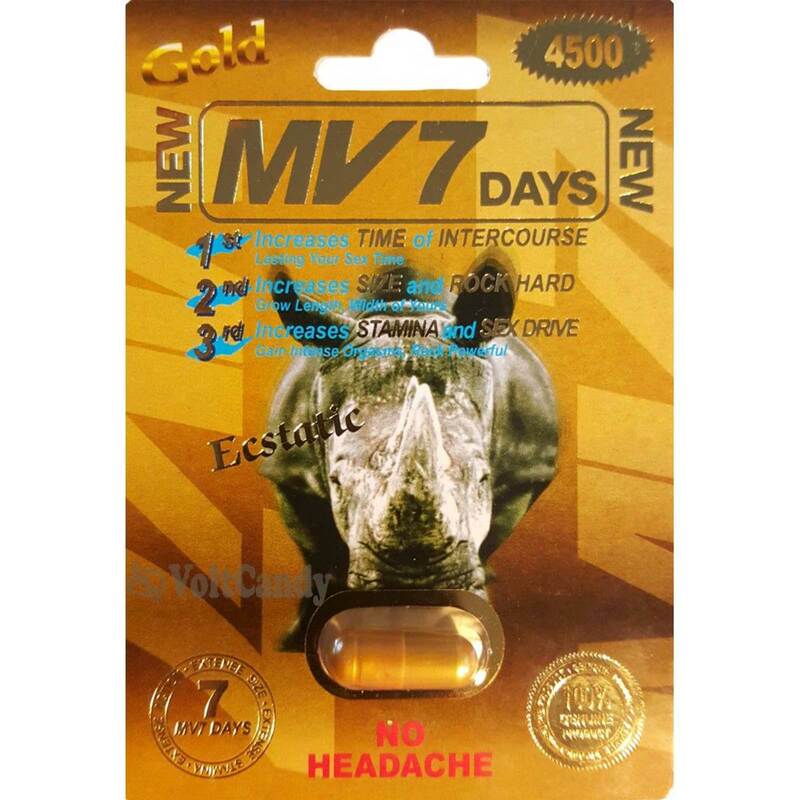 We are excited to now offer the new and improved formula of MV7 Days Gold to you. This advanced version has been reformulated to provide even more effective results! 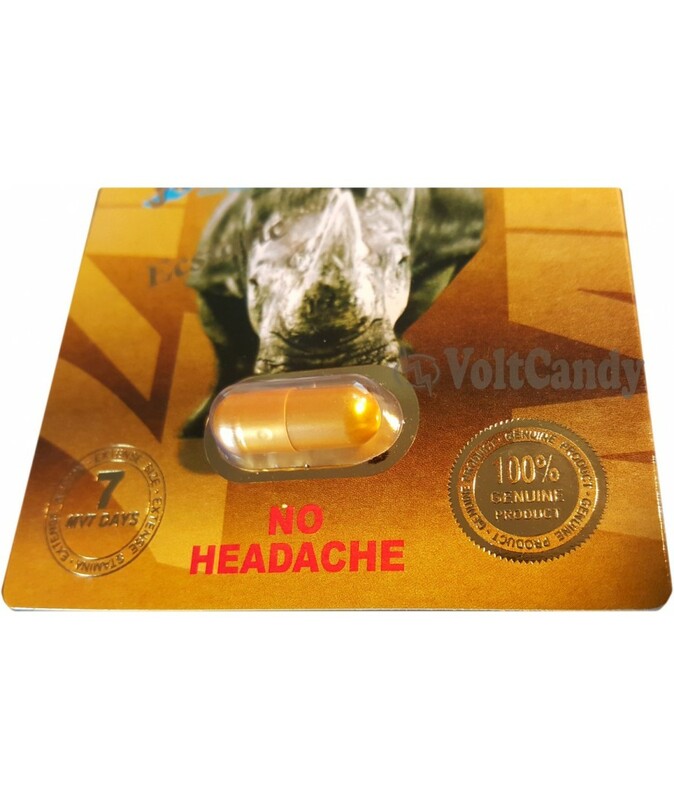 Consult with your physician before using this product if you have heart problems diabetes and or high blood pressure do not drink alcohol beverage when taking MV7 Days Gold. You can take MV7 Days Gold with or without food. Individual results may vary. I have never been so energized in my life. I’ve been using Viagra for quite some time now and my doctor said to stop it for a while since it really can affect my heart. We found an alternative solution and this one is better. Using for 3 weeks now I feel I have strong erections with increase in sexual desire with the side effects. It really works, this is one product i highly recommend. I have strong monster erections now and my girlfriend loves me more. i got my sexual desire at a fast increase state which helps me get myself and my fiance to climax, great product. Can’t remember the last time myself and my girlfriend got to climax but this product has given me vibe again and taken me to that level. I certainly will keep buying. Using this pills has made me discover my full potential and i must say this product is the best of it kind. My erection is always on the go whenever i use this product and my fiancee seem to love me more. I feel so energized whenever i use this pills and my erection always at it full potential. Highly recommend. My no. 1 stamina pill that no has adverse effect on me. i will keep buying.